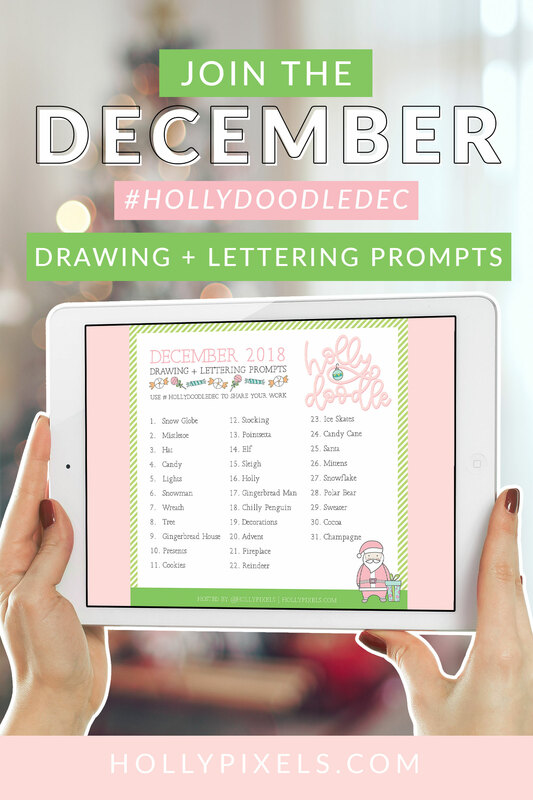 The 12 Days of Christmas Is Coming! 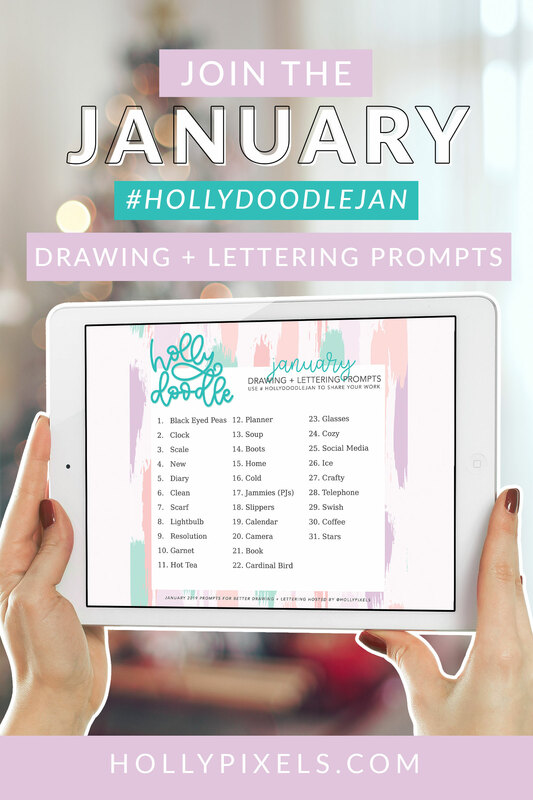 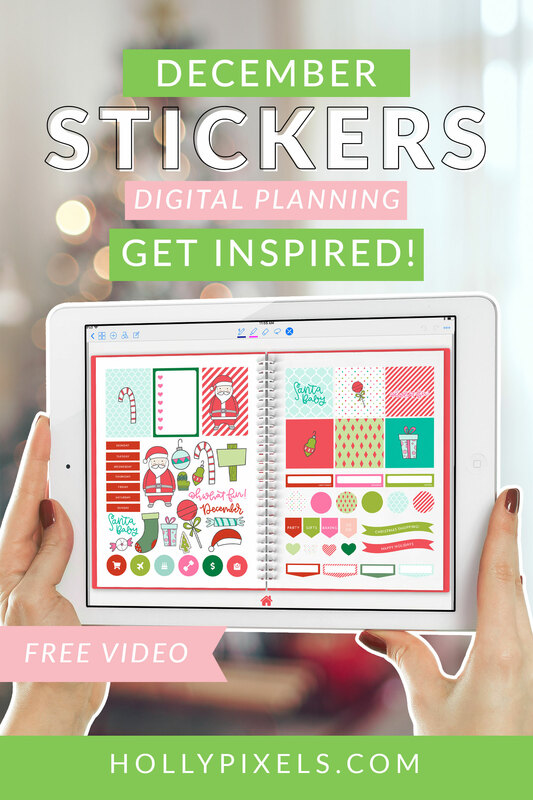 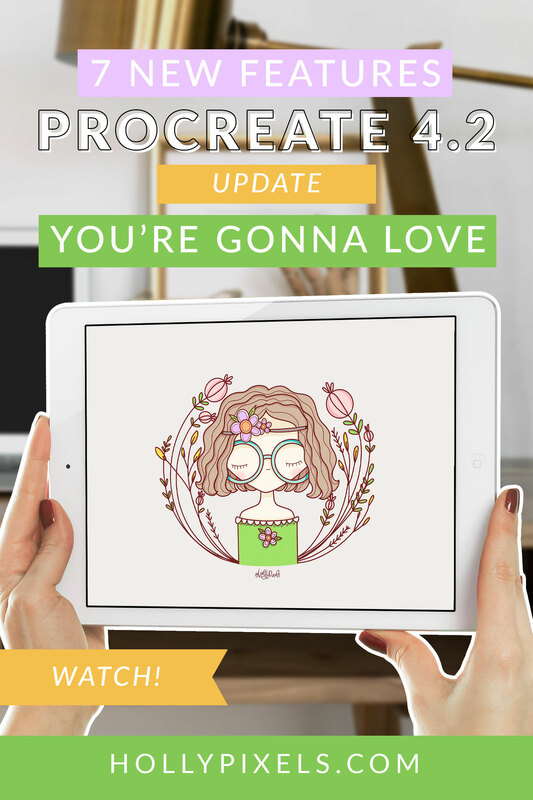 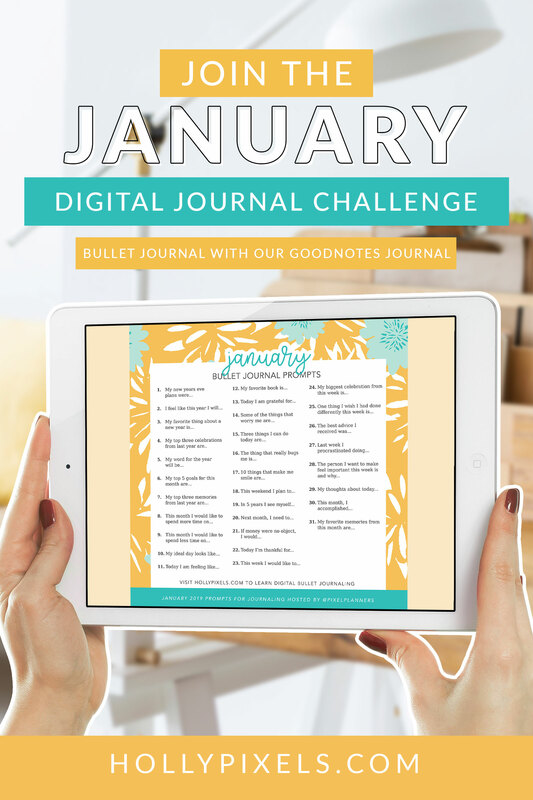 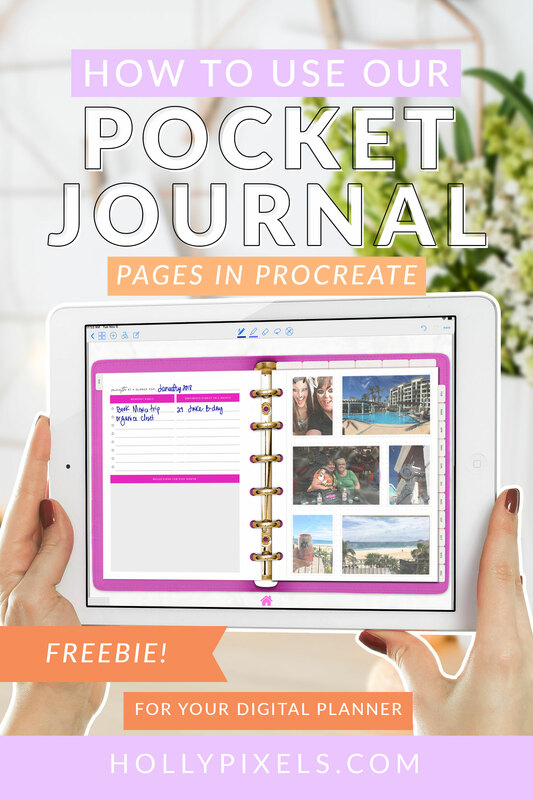 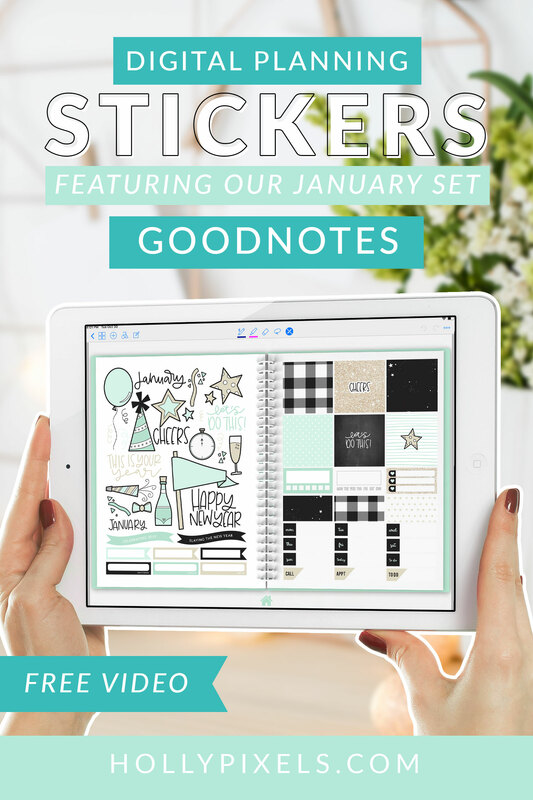 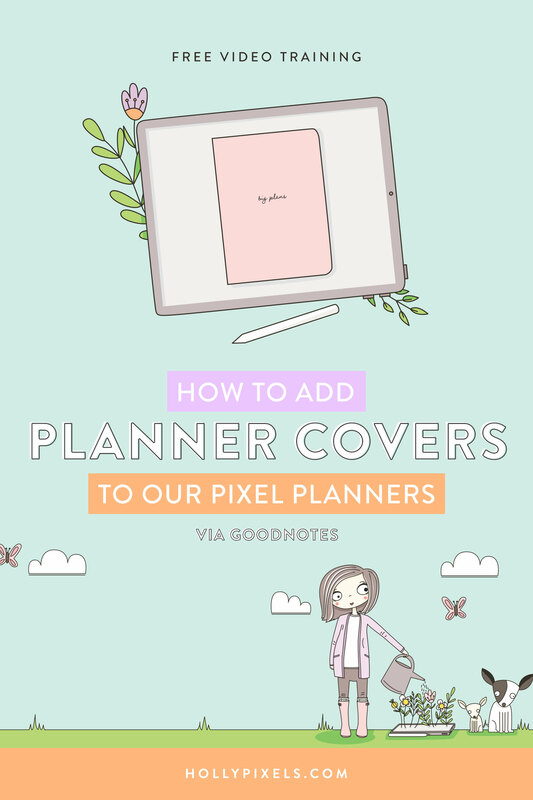 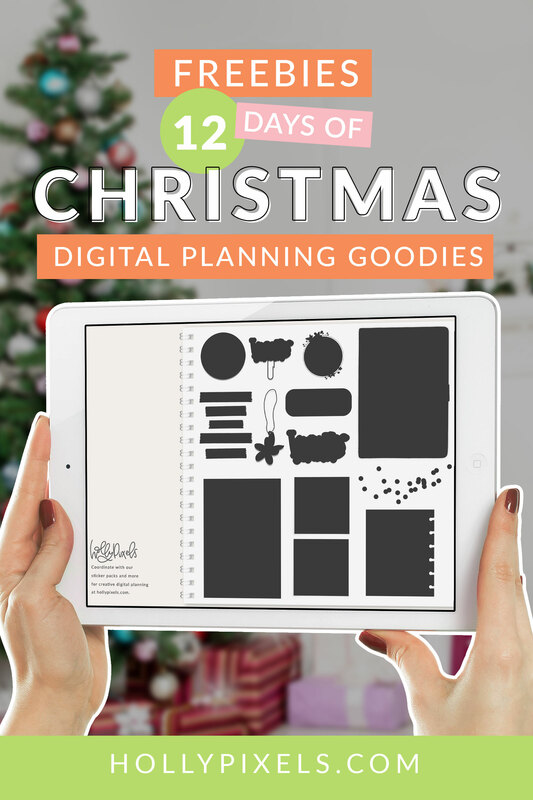 Digital Planner Goodies! 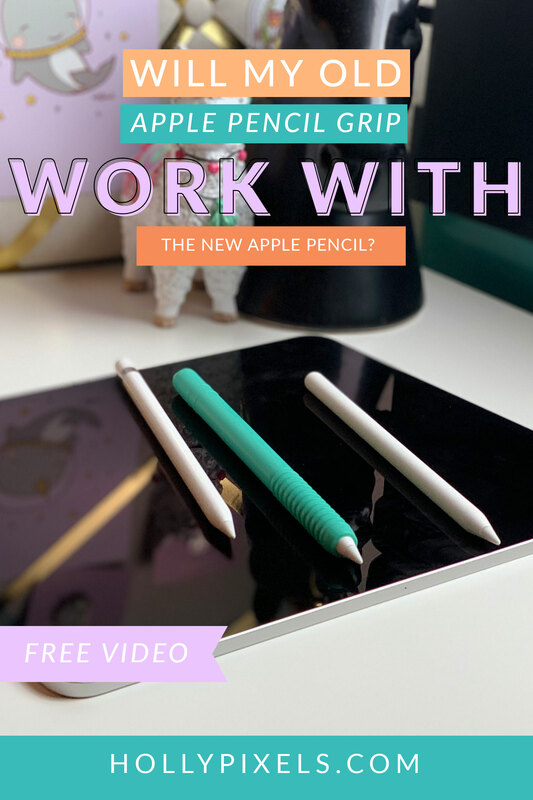 Will My Old Apple Pencil Grip Work with The New Apple Pencil?